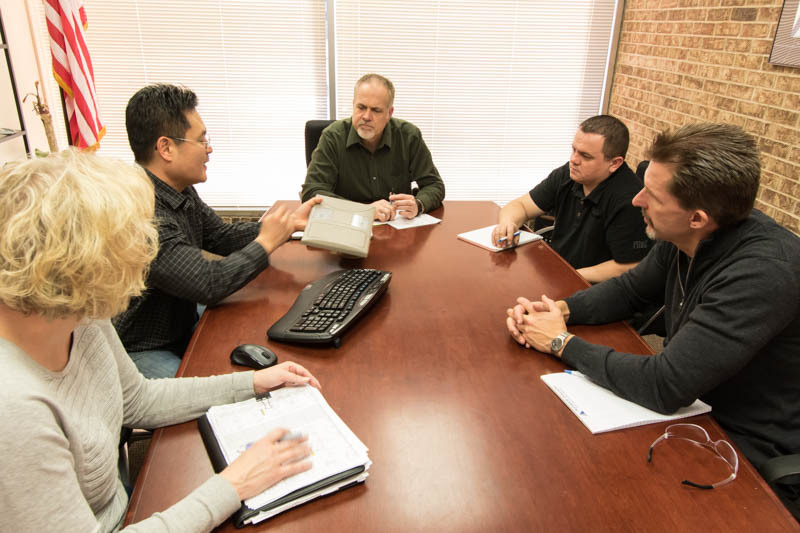 Get the right look and feel to market faster with our in-house expertise on product design, collaborating with your team and our experts in design and engineering. 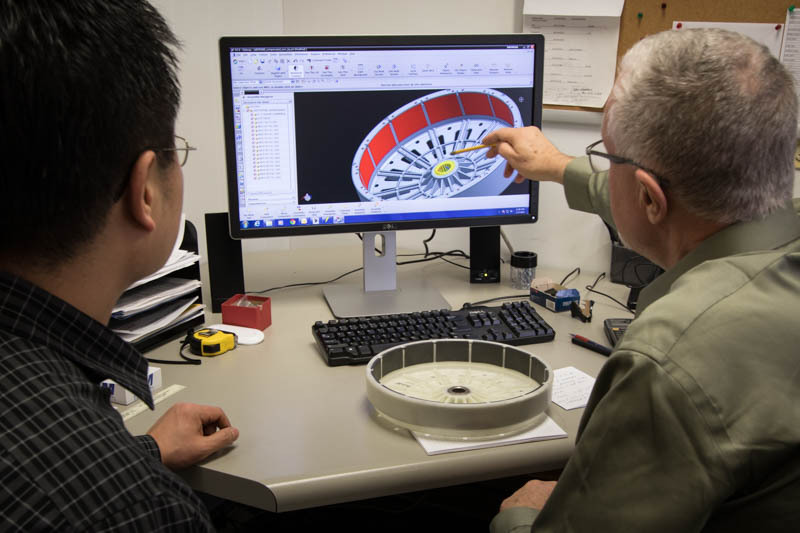 Careful design and engineering is at the heart of consistent high quality parts. 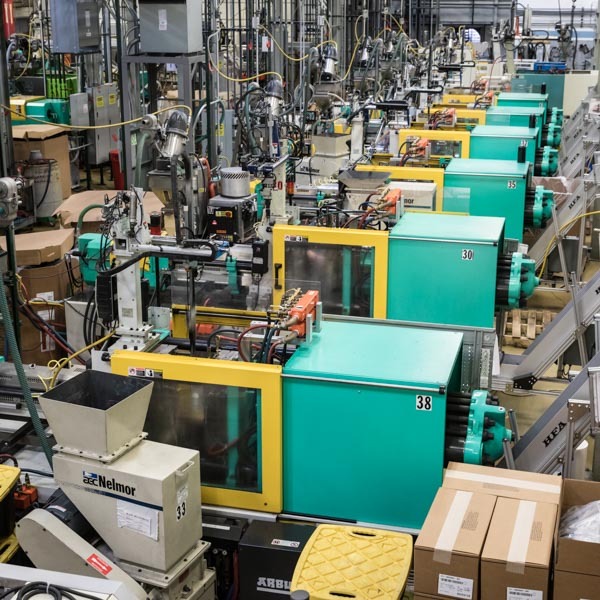 Our wealth of experience flows through production to deliver better molds and parts on time. PM Mold successfully took this innovative product from an idea to mass market! Click here. 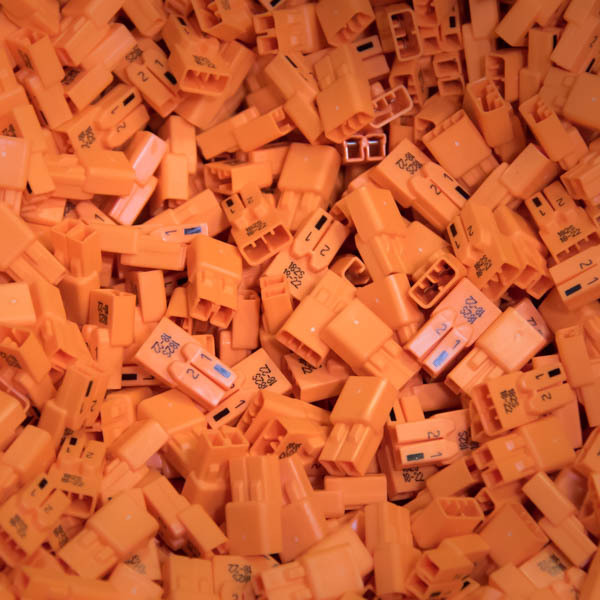 PM Mold is a full-service mold manufacturer and plastic injection molder. 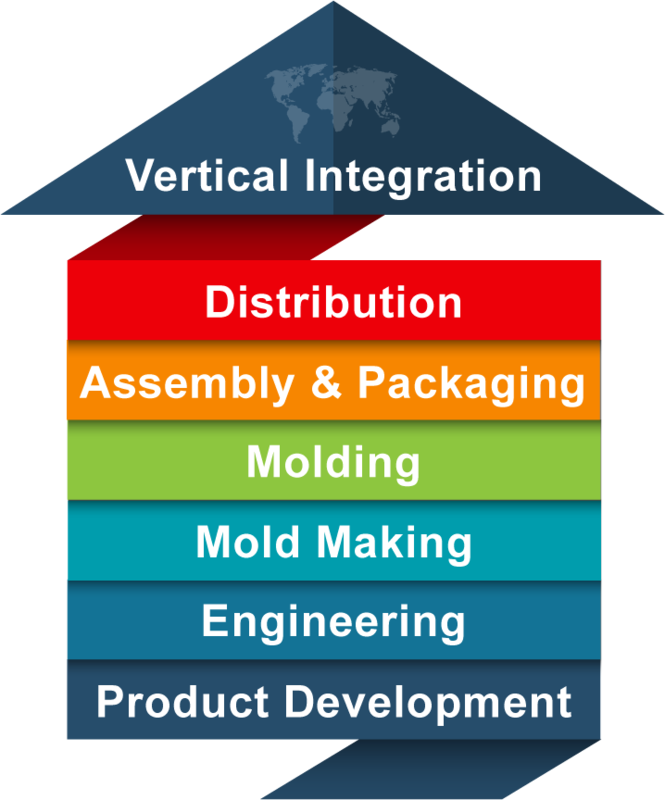 We are ISO certified and supply state-of-the-art custom mold manufacturing and injection molding services for a wide variety of industries. 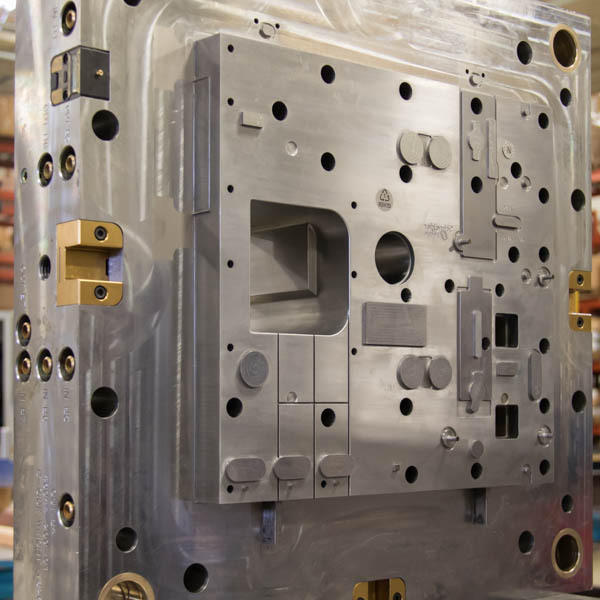 From “Art to Part”, PM Mold is your one-stop source. We look forward to collaborating with your team on your next project. For more than 50 years, PM Mold Company has been making a difference for our customers and in the communities where we work and live. 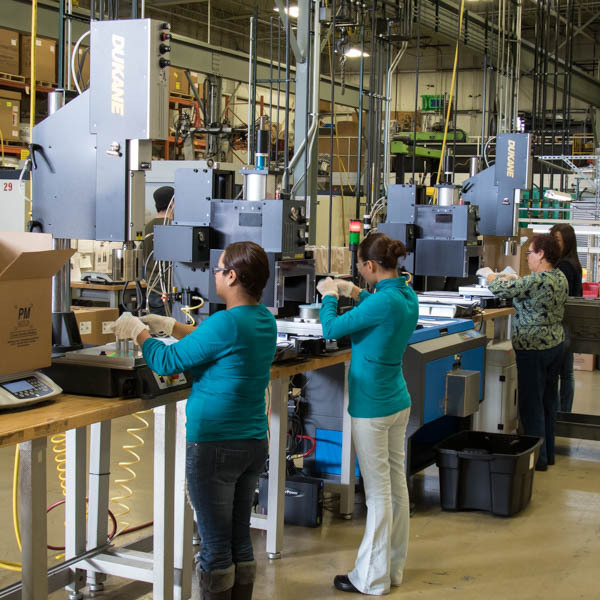 Our company culture combines ingenuity with precision and advanced capabilities to deliver unmatched results, helping our customers get their products to market quickly and efficiently.